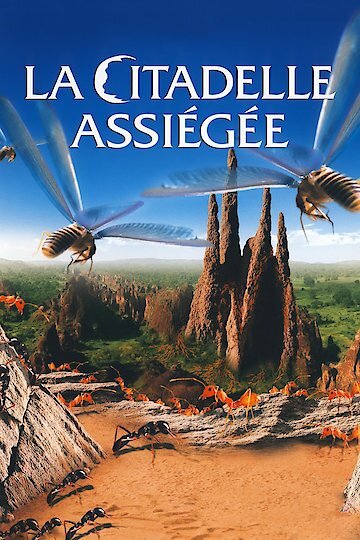 An interesting twist on a classic disaster film, a swarming colony of termites must defend their home and flee when rain washes into the caverns and begins to floor their chambers. When the rains slow the termites find themselves in more trouble as dangerous ant converge on their now defenseless home. The colonies survival hinges on a few brave members who must hold back the ants while the others get the colony to safety. The Besieged Fortress is currently available to watch and stream, buy on demand at Amazon, iTunes online.